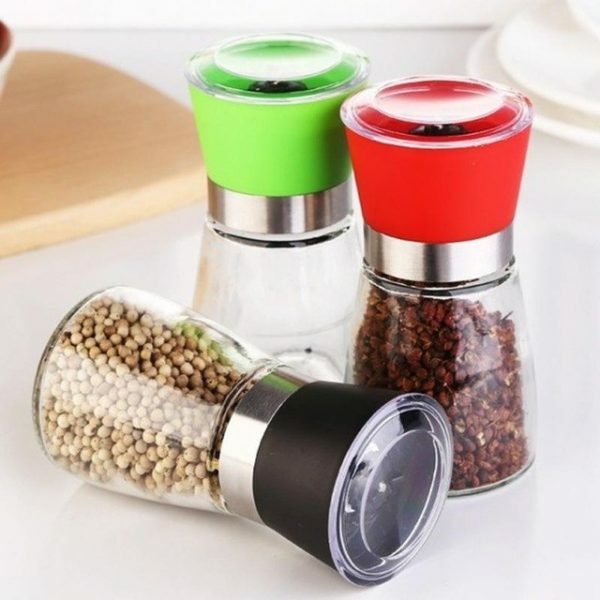 This handle is simply magic since it allows to catch and move all the containers without handle they are hot or cold. 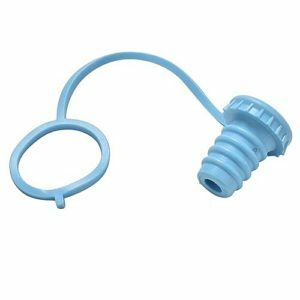 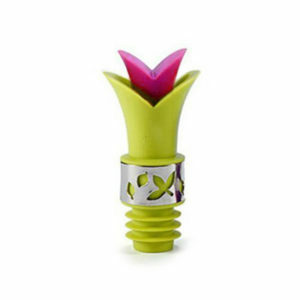 Ergonomic and equipped with a spring, it offers you a pleasant comfort of use. 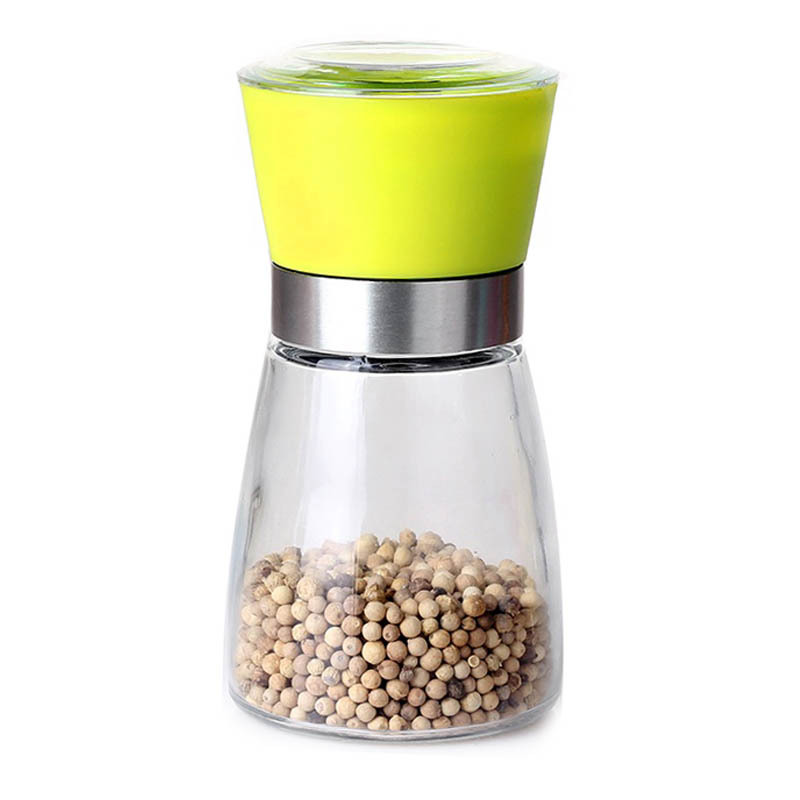 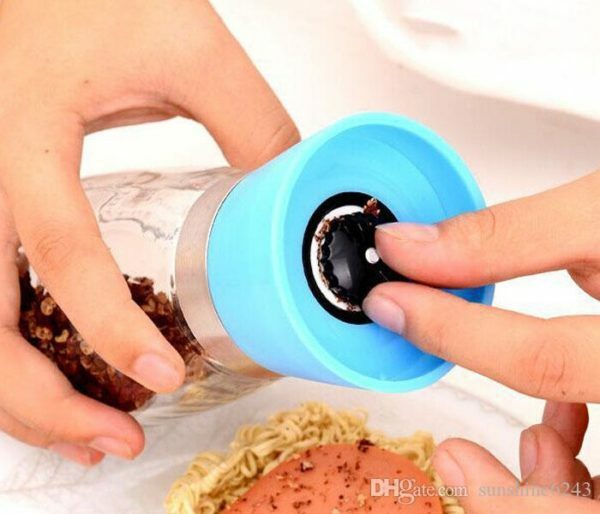 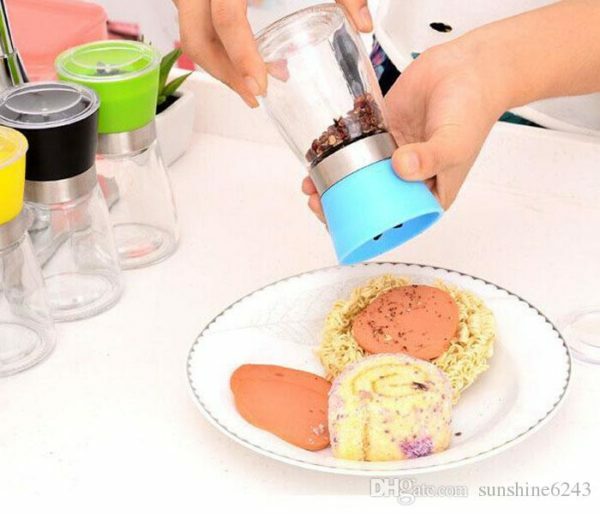 This pepper or salt mill is adorable, colorful, simple and robust. 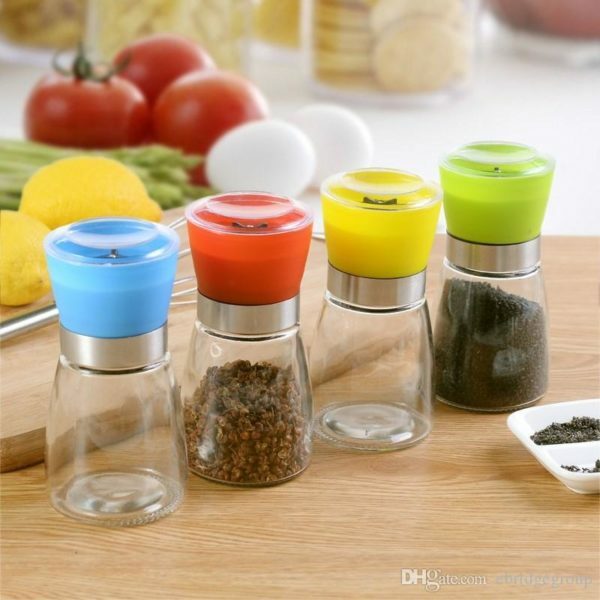 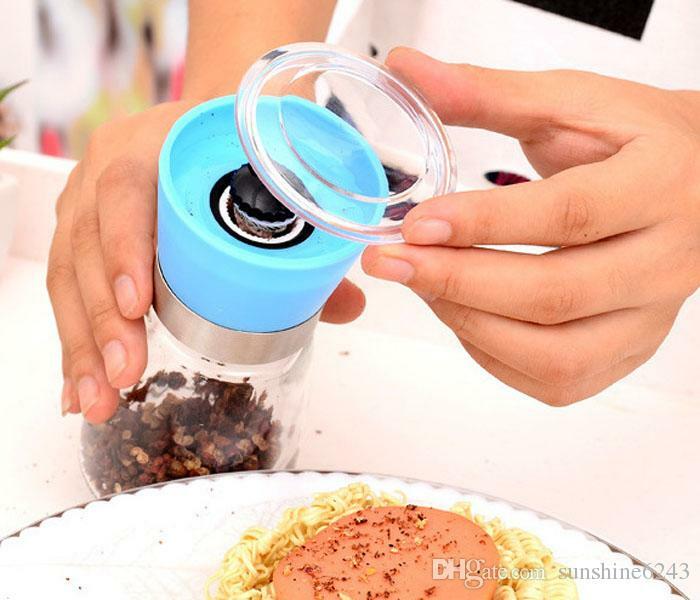 Its glass container gives it a comfort of use and the plastic shell of the color. 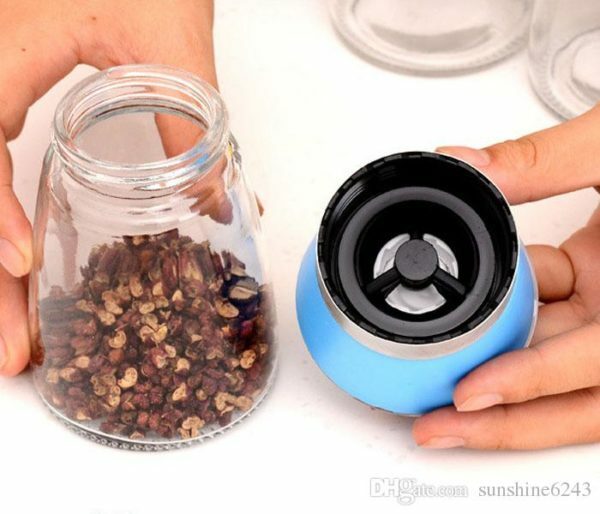 Easy to wash and to store. Zunik’s tip : The cap, very convenient, allows you to put this mill upside down.